Google on Thursday wrote that the Google Pixel 2 and the Pixel 2 XL will be launched on October 4, but it didn’t share more details regarding the launch. Google on its website teases asking that “Thinking about changing phones? 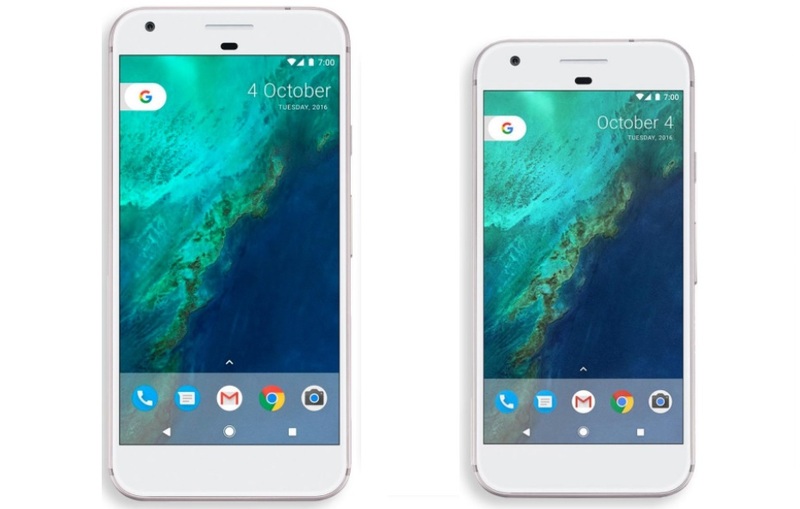 Stay tuned for more on October 4.” So, we could now say that Google seems to be all set to widely launch its next version of the Google Pixel devices on October 4. Google hasn’t yet sent out any media invites to launch the Pixel 2 and Pixel 2 XL, Instead of on its website Company requests users to share their email address to sign up for notifications about the upcoming event, which is officially slated for October 4. The official launch event is said to be in San Francisco, with satellite events in Toronto. There aren’t many details available as of now, but earlier it was being expected that the larger version of the Pixel device will be manufactured by the HTC as earlier but last month’s Google Pixel 2 passed FCC certification revealed that the larger version of the Google Pixel 2 will be manufactured by LG this time. Some other highlighted details about the Google Pixel 2 and Pixel 2 XL are that it will be made with a “squeezable frame” similar to the HTC U11. The Google Pixel 2 and the Pixel 2 XL smartphones are expected to be powered by Snapdragon 835 SoC. On the other hand, Google Pixel XL is expected to feature a 6-inch bezel-less display, similar to what we have seen in LG’s own G6 and V30 smartphones, as well as the Samsung Galaxy Note 8 and the iPhone X.